"Lasting Memories" Scrapbook Layout Challenges: LMCB #75 - All you need is LOVE... and another Giveaway! LMCB #75 - All you need is LOVE... and another Giveaway! #20 - CAROL!! Congrats Carol! Please contact Digi Darla Designs to see how to claim your prize!!! Now onto this weeks challenge!! This week "All You Need Is LOVE!!" 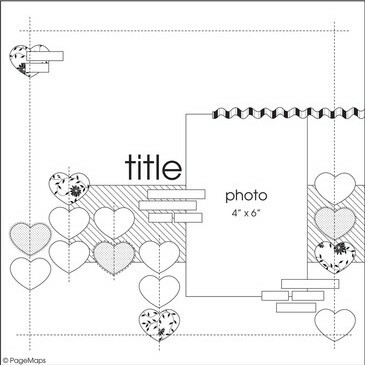 We want to see the word LOVE on your layout. Does NOT have to be Valentine, but if that works, go for it!! We can't wait to see what you create this week!!! Before we go, guess what!! In honor of her birthday, Michele is giving away an AWESOME prize package!! Two sets of clear stamps from Studio G.
Four spools of ribbon from American Crafts. 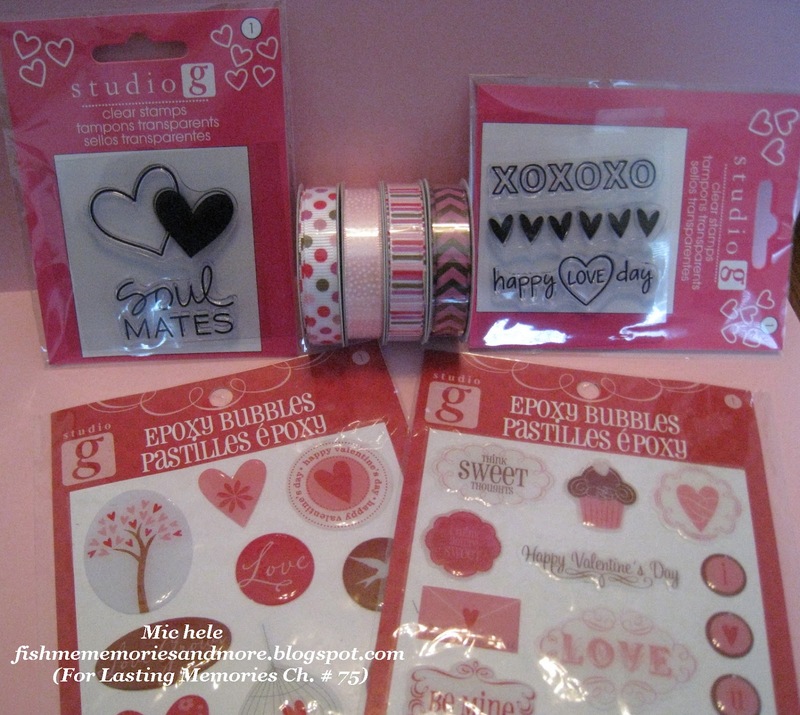 Two packages of Epoxy Bubbles stickers from Studio G.
In order for a chance to win, you have to leave birthday wishes on Michele's blog AND join our challenge this week!!!! Super easy, super fun!!! If you'd like, you're welcome to use this sketch and link it up - but please remember, you have to follow our current challenge to be considered for TOP 3 and the giveaway. 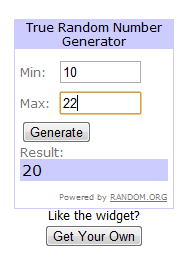 Thanks for the Top 3 pick! Just love playing along here at Lasting Memories! Wonderful Challenge, I just found your challenge blog and cant wait to play along. Wonderful DT Layouts! !